Windows 8 Customer Preview app store is already filling with Gaming App. 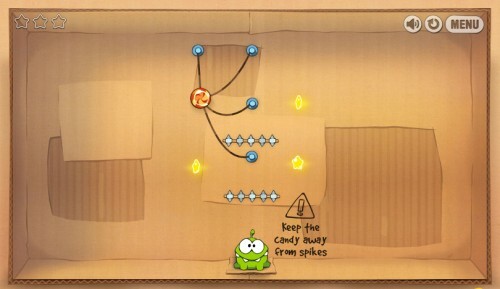 Now ‘Cut the Rope’ game which enters in to the Windows 8 App store. The App store will get many more Games and useful Applications in near future. First just play the Cut the Rope Game in your Windows 8 PC and meanwhile wait for your favorite games in App Store. Here is a list of casual games that will come to Windows 8 store when launched later this month.